On October 3, 1945, he made his first public performance in a singing contest at the Mississippi-Alabama Fair and Dairy Show at the suggestion of his teacher, Mrs.
J.C. Grimes. Dressed as a cowboy, Presley had to stand on a chair to reach the microphone and sang Red Foley's "Old Shep." He came in fifth, winning $5 and a free ticket to all the Fair rides. 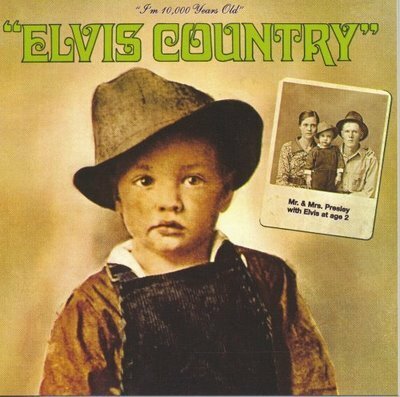 A few months later, for his eleventh birthday, Presley received his first guitar. He had wanted a rifle but his parents could only afford a guitar. Over the following year, Vernon's brother, Vester, gave Elvis basic guitar lessons.